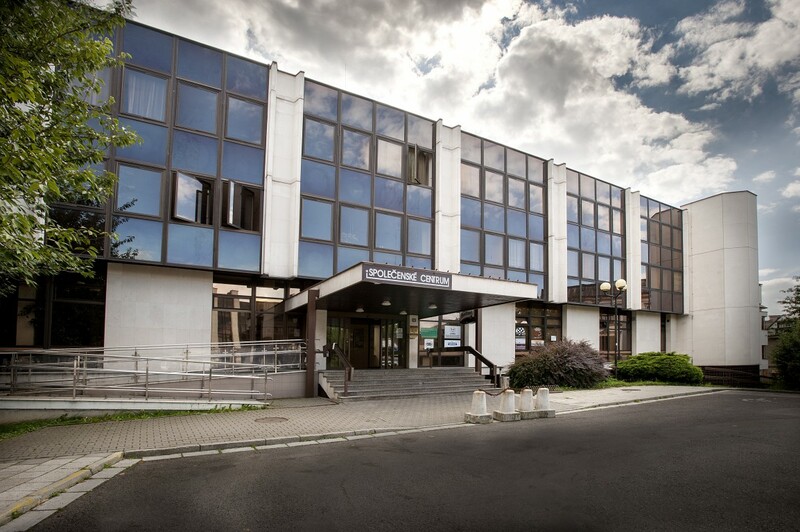 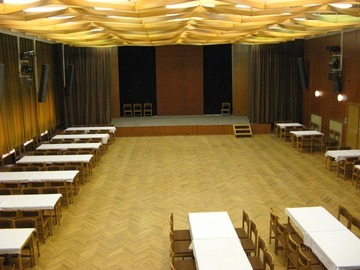 Community Centre in Rychnov nad Knìžnou rents out its premises for various purposes. 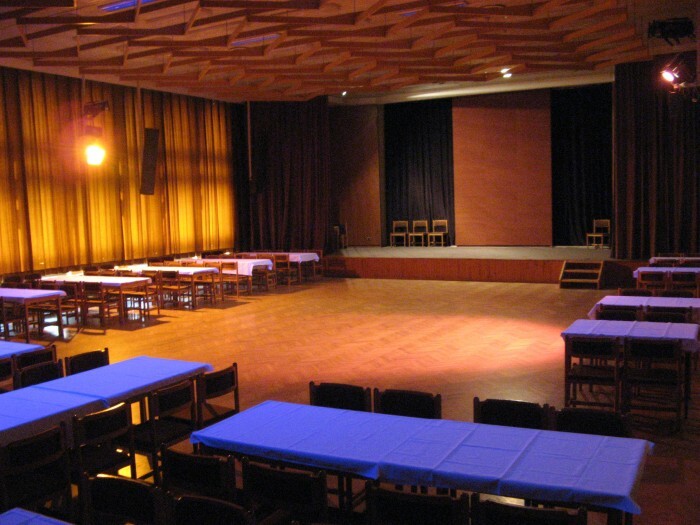 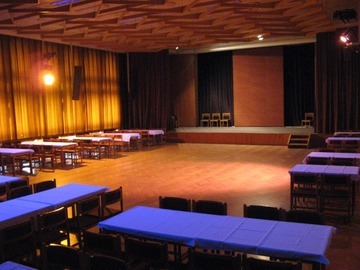 Its Large Hall is suitable for organizing seminars, training sessions, concerts, balls and other venues. 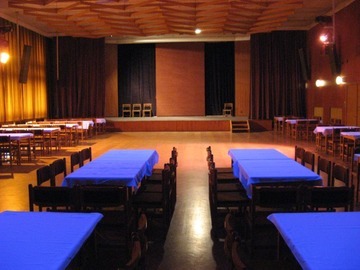 The Community Centre offers complete services for all events.